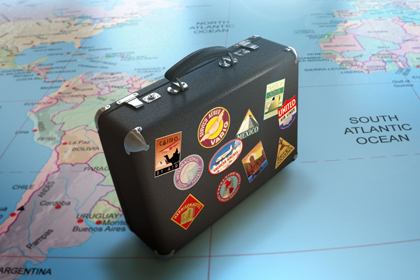 Make Itinerary carefully incorrect / irregular / compound itinerary will be financially costly to you. Dawn will help to make cost effective itinerary. Select date of travel in consultation with dawn to attract maximum discount. Once you select date/book it does not change. Changes will cost you. Unless it is due to extreme necessity. Strict to planned itinerary and program. Make your program at least three to four months in advance, unless it is an emergency on the spot you may pay more. Choice of airline – trust your agent. 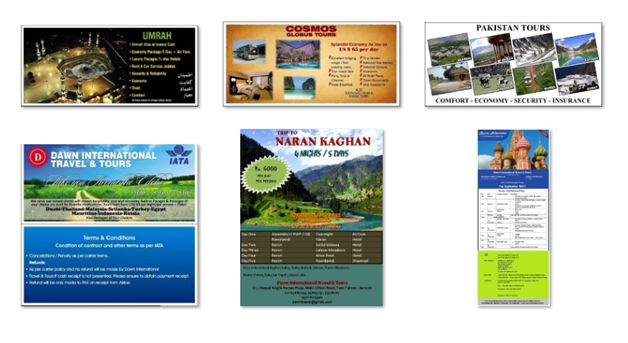 Holiday packages – consult our travel holiday consultant for maximum pleasure and saving. Umrah / Hajj consult our Umrah / Hajj consultant will advise appropriate packages.